Craft Bar – Farm-to-bar mocktails (and cocktails after dark) will include hand-picked garden ingredients sure to refresh and inspire and featuring locally crafted spirits from San Clemente's Drift Distillery. Peterson Farm Brothers – Real-life singing Kansas farmers turned YouTube sensations will give Fair guests a unique view of real life on a farm in 2018 - and you can even sing along, July 21-22. Junior Livestock Auction – Saturday, July 21, at the Livestock Show Ring. See ocfair.com/junior-livestock-auction for details.OC Fair Fun Run 5K – Sunday, Aug. 5. Celebrate the 10th anniversary of the summer's funnest 5K! 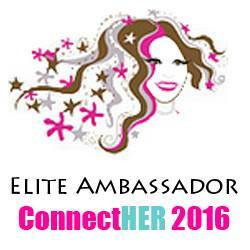 Register at ocfair5k.com. 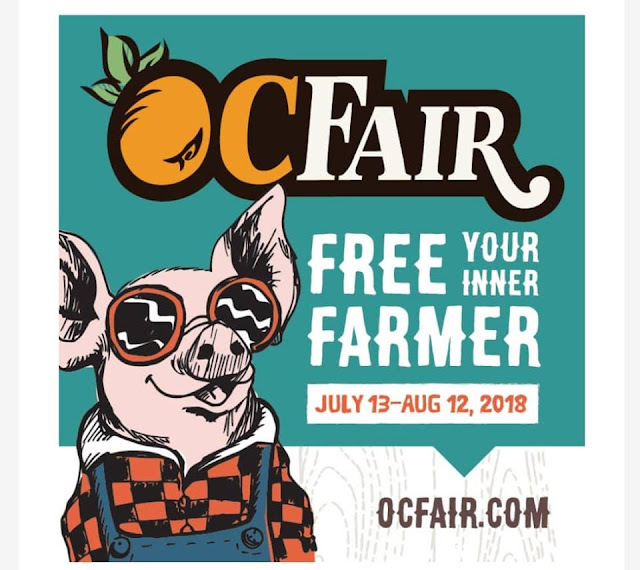 2018 OC Fair theme: "Free Your Inner Farmer"
We can not wait to see what your family gets into this year at the OC Fair! Post pics and get social with #OCFair .